I put together a video demonstration as a follow up to last week’s Minnesota Microsoft BI User Group Q3 meeting. 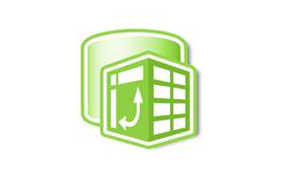 In this video I highlight some of the key enhancements and additions that have been made to PowerPivot in the CTP3 release for SQL Server “Denali” (SQL11). This add-in for Excel 2010 is available to download and test out from the Microsoft Downloads area here. This entry was posted on September 20, 2011 at 3:06 am	and is filed under PowerPivot. Tagged: denali, powerpivot, video. You can follow any responses to this entry through the RSS 2.0 feed. You can leave a response, or trackback from your own site.